Great parcel of land in Angier, ready for your plans and future home! This almost 3/4 acre plot of land has already been perked for a three bedroom house, plus has access available to county water. Tons of options for your future home! Rare opportunity to bring your own builder! 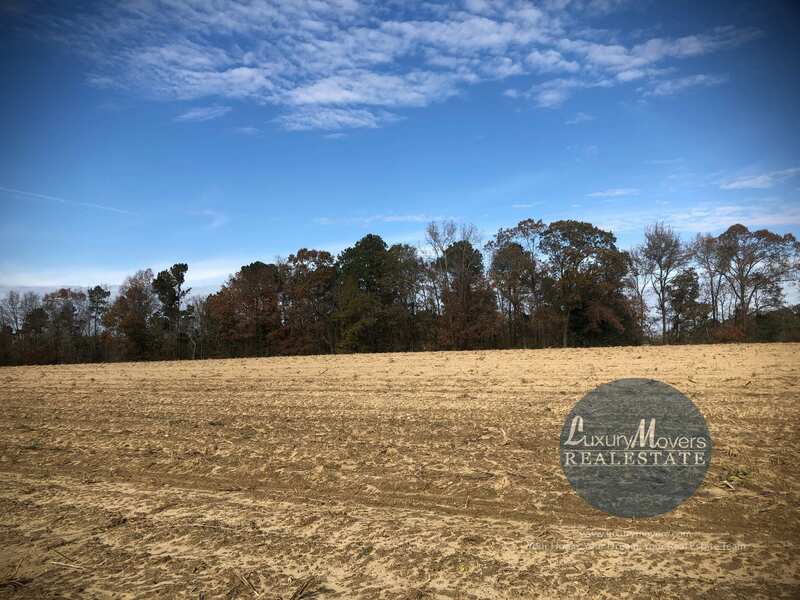 More pictures and information can be found on the MLS sheet for 3574 NC 55 Highway, Angier, NC 27501. Maps and directions to 3574 NC 55 Highway, Angier, NC 27501 can be found on Google Maps. Contact us for more information on this property.